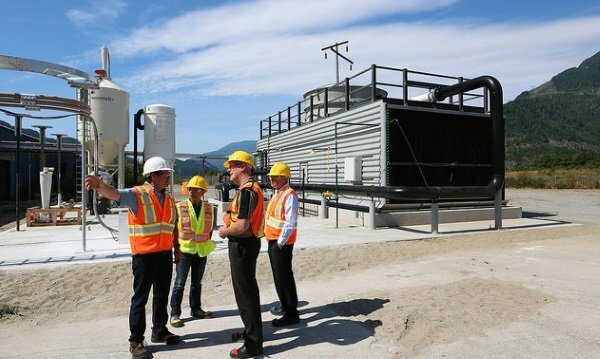 A Canadian-based clean energy company is economically employing Direct Air Capture (DAC) technology to scrub CO₂ from the air and convert it into fuel. 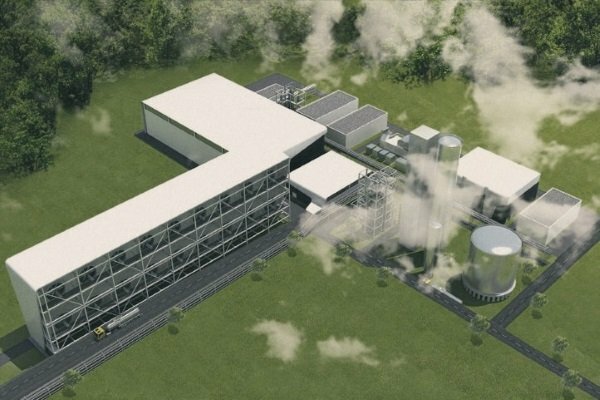 It might not be the “greenhouse gas” you’re thinking of and that’s a good thing, thanks to Carbon Engineering (CE), a Canadian-based clean energy company. CE is privately owned and includes Bill Gates among its roster of high-profile investors. In a nutshell, CE is focusing on Direct Air Capture, “DAC” for short, as an economical and effective way to remove CO₂ from the atmosphere. 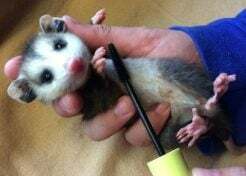 Even better, the harvested greenhouse gas can then be processed into clean fuels. 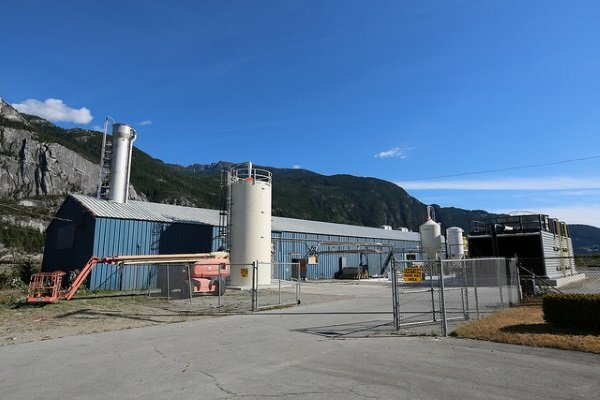 CE’s pilot plant in Squamish, British Columbia, Canada has been running for about three years – enough time for researchers to quantify what practical DAC has done and can do moving forward. The plant doesn’t look like much – its most notable physical aspect is a long building stuffed with several dozen huge fans. When other, similarly-designed plants are added to the mix, however, they could collectively capture 1 million tons of CO₂ annually. 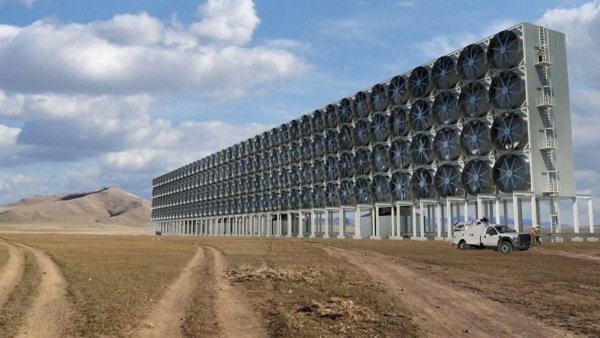 A published, peer-reviewed paper also shows that DAC can remove CO₂ from the air at a cost of under $100 per ton. Since DAC has been held back by high costs in the past, CE’s technological breakthrough demonstrates, for the first time, that scalable and cost-effective solutions for atmospheric CO₂ capture are possible. Add in the benefits of clean fuel production, and CE’s proven DAC technology could be the basis of a “net zero” world where affordable, clean energy doesn’t contribute to deleterious climate change – global warming, that is. The research team that proved the economic practicality of CE’s DAC technology was led by David Keith, a Harvard Professor who founded CE. 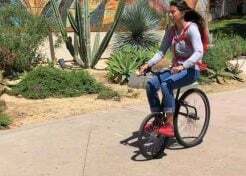 The peer-reviewed paper was published by Joule, a leading scientific journal dedicated to ground-breaking energy research.